An amazing book on practical philosophy. This book is packed from start to finish with useful concepts that you've probably never heard of. An entire handbook of rules of thumb and perspectives on topics that will make you want to apply them to your life ASAP. It'll likely change the way you look at everything, giving you new standards to judge things by that you never would have considered, or only vaguely felt instinctively. 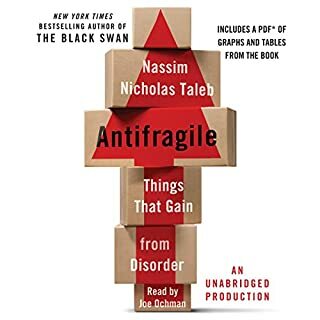 Antifragile adds a new layer to your thinking you won't let go of, and helps you shed other ways of thinking that aren't useful or are actually harmful. 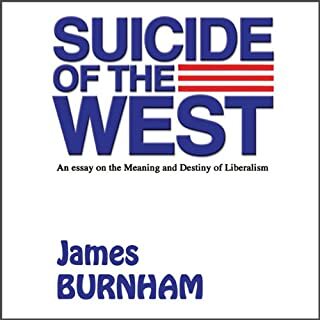 Through studious research into past civilizations, Burnham diagnoses the 20th century and finds it afflicted with destructive, even "suicidal" tendencies - all of which arise from the “Liberal syndrome” and its inherent applications. The book explores several important questions, including why Liberalism clashes with Christianity and how Liberalism is a root cause of race riots and the rapid growth in crime. spot on critique of the liberal ideology from a dispassionate observational perspective. uses a lot of illustrative examples to back up the patterns he notices. frightening conclusion that will change how you see liberalism forever. the most important book you've never read. 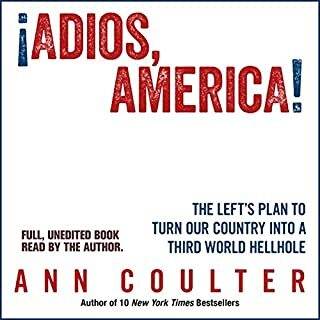 Ann highlights why immigration (legal and illegal) is the topic of the century, and why all other issues are secondary. this book if especially important if you're not in a state like California or Texas where the problems sudden massive influxes of foreign cultures are made apparent. I've dabbled in esotericism, gnosticism, and Christian mysticism for a few years now, and I wish i had come across this earlier. 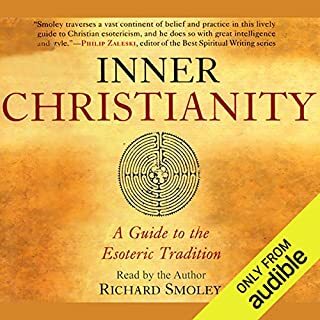 Smoley explains all the central concepts and answers a lot of questions a beginner might have in a straightforward way that anyone can understand. 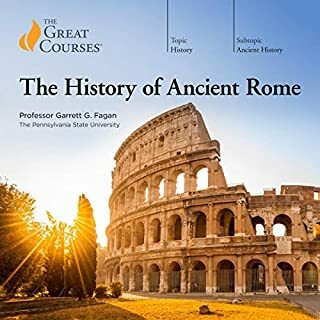 it may not be the best intro for a skeptic, since it kind of assumes your mind is already open to these concepts, but if you have a sincere interest in this topic, this is the book I'd start with. 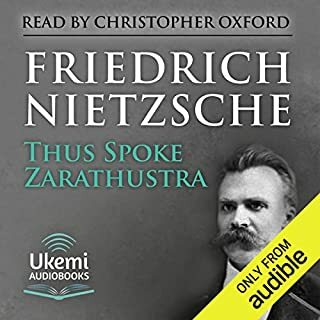 I grabbed this version because the more popular version had complaints regarding the narration, and I couldn't be happier. The narrator does all the different voices from old women to donkeys. He's very expressive and doesn't hold back. Very engaging for such a massive work. I finished it in 2 days.